Three months into our 20th year and we already have so much great news to share with you. Two Little Sisters who are in college in New Hampshire received an award for their work to fight discrimination against women. We have distributed 500 reusable sanitary pad kits to Little Sisters in 6 districts, and plan to deliver over 700 more before the end of the year. And 24 Coordinating Mentors (and former Little Sisters) are paying it forward by sponsoring the education of 24 current Little Sisters. It is hard to believe 20 years have passed since we founded Little Sisters Fund. But when we reflect on how far we have come, we are amazed that, in only 20 years, we have grown into an organization that provides over 2,000 girls a year with an education, access to eight complementary support programs, and the opportunity to attend college through our new loan program. We can’t wait to see what the next 20 years brings. We hope you’ll be there with us when we celebrate our 40th! You may have heard us talk about how important our Coordinating Mentors are to the success of our program. These young women, most of them graduated Little Sisters, were once at risk of being married off at an early age or sent to work instead of attending school. 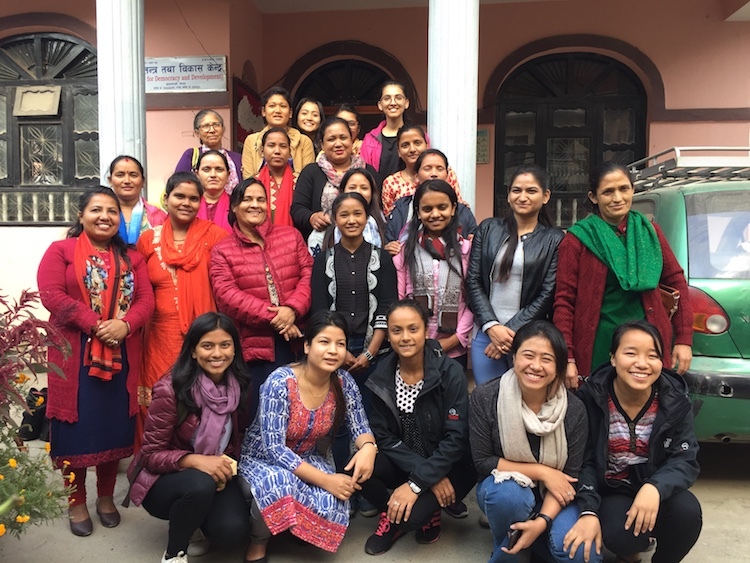 They understand the challenges facing young at-risk girls in Nepal and they now mentor current Little Sisters to help them face many hardships and grow into empowered young women. What makes Coordinating Mentors even more exceptional is that 24 of them are now sponsoring the education of a Little Sister. These young women are paying it forward by ensuring that 24 more Nepali girls have the same opportunities they had from LSF. Meet Ritika! 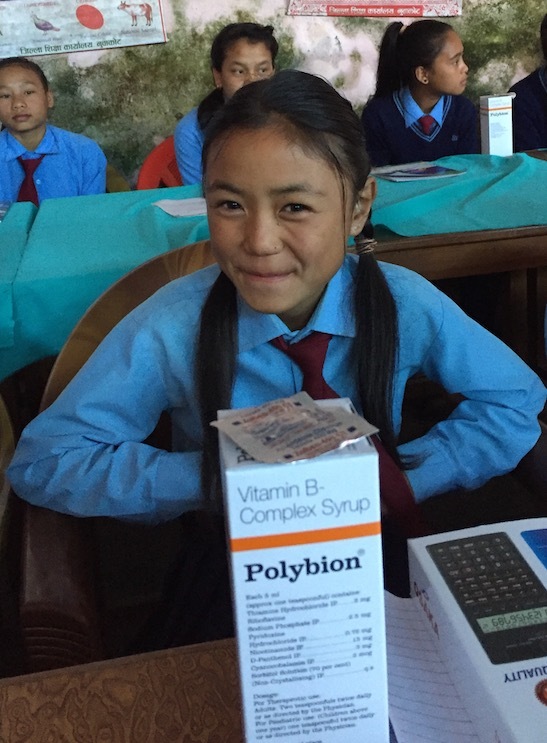 Ritika is in the 3rd grade, loves going to school, and especially loves Math. When she isn’t studying, she likes to eat dal-bhat and cauliflower, practices karate, and enjoys dancing and singing. Ritika wants to study hard so she can be a doctor when she grows up. Lucky for Ritika, her dream of becoming a doctor is not as far-fetched as it was a few months ago, before Little Sisters Fund. Ritika’s father left her mother behind to care for Ritika and his aging parents. 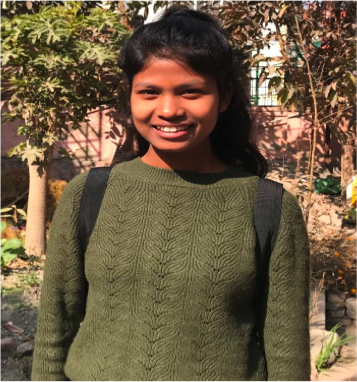 Ritika’s mother, who did not have the chance to go to school as a young girl, took Ritika out of school last year because the cost of an education was too high. Now, she is back in school, studying hard, and doing what it takes to make her dreams reality. While Ritika has been accepted to our scholarship program, she still needs a sponsor. If you want to be that special person and follow along on Ritika’s journey as she becomes an empowered young woman and makes her dreams come true, email Trevor at trevor@littlesistersfund.org. Did you know? In addition to sponsoring a girl’s education, Little Sisters Fund supplies all the Little Sisters in our scholarship programs with deworming medication and multi-vitamins to keep them healthy. When necessary, we can also provide regular vaccinations. Another component of preventative healthcare is Menstrual Health Management. We expanded this program last year to provide comprehensive health education to the Little Sisters in addition to the provision of reusable and environmentally friendly sanitary pads. So far, we have given sanitary pad kits to 500 Little Sisters. By the end of 2018, we will pass out over 1,200 kits to all the Little Sisters who need them. Covering the cost of tuition is one step. Making sure she doesn’t miss a day of school because she is sick or has her period is another key step in helping each girl get the education she deserves. 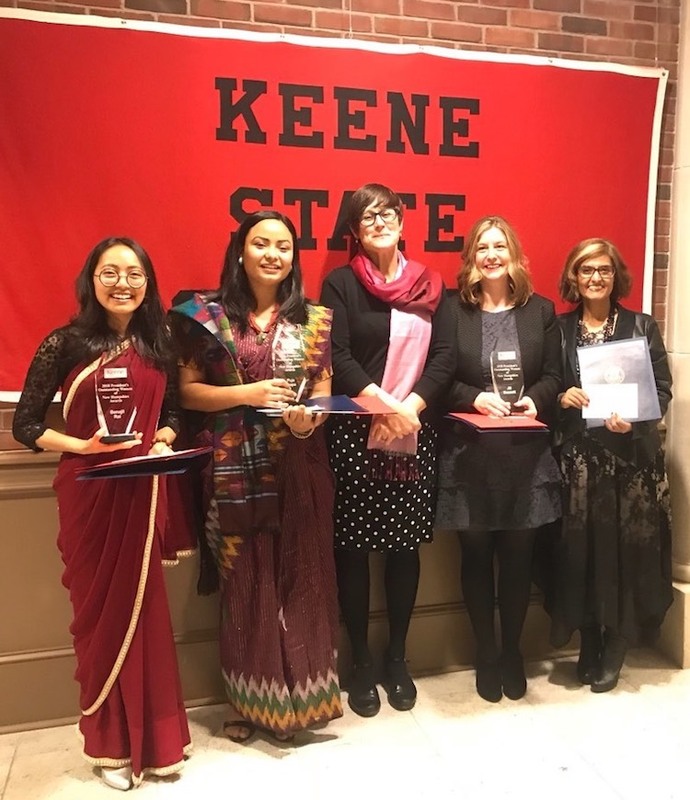 Puja and Benajil were honored alongside Congresswoman Ann Kuster (D-NH), Jill Bassett, assistant dean of student affairs and retention at Franklin Pierce University, and Patricia Pedroza Gonzalez, professor of women’s and gender studies at Keene State. We are so proud of Puja and Benajil and all the Little Sisters who are standing up against discrimination against women! Set up a recurring, monthly donation. This helps us plan for the future, and gives you peace of mind that you’ll never forget to make your annual contribution. Make Little Sisters Fund your charity of choice on Amazon Smile and Amazon will donate half of 1% of your total purchase to us. It seems like a small amount, but it can really add up! Sponsor the full education of a Little Sister, like Ritika, and experience through monthly letters your Little Sister’s growth into an empowered young woman.